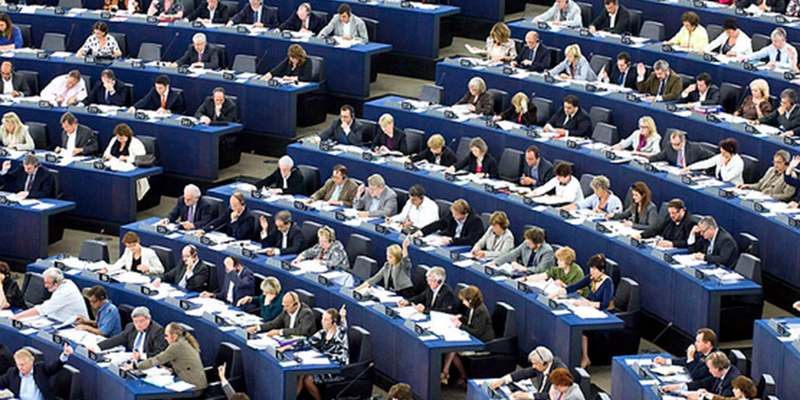 MEPs voted on Thursday (12 May) against granting China the status of ‘market economy’, pre-empting the proposal being prepared by the European Commission. In a bid to influence the EU executive – which seemed inclined to grant the Market Economy Status (MES) – MEPs passed by an overwhelming majority a non-binding resolution urging the Commission to listen to the concerns of EU industry, trade unions and stakeholders, about the possible consequences for jobs, the environment and economic growth in the EU. 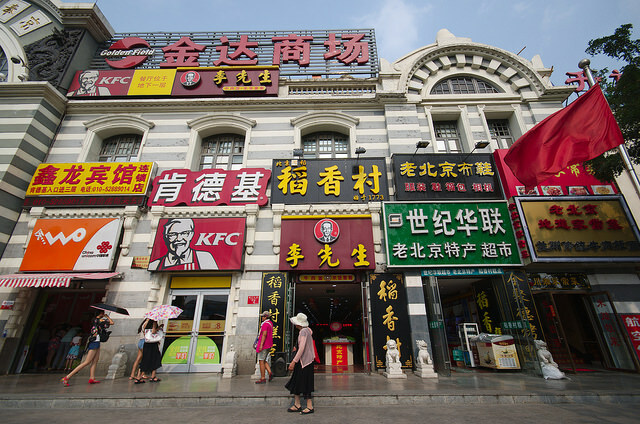 In a move that could change the lines of the debate, the European Parliament’s left and right have united to oppose the Council and Commission over Chinese market economy status. EURACTIV France reports. 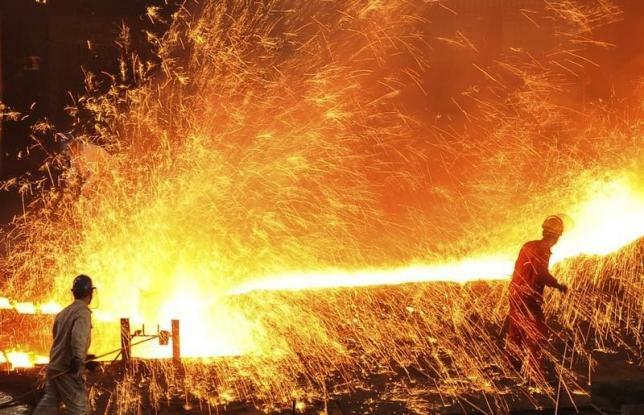 China’s overproduction capacity and the resulting cheap exports are already having “strong social, economic and environmental consequences in the EU”, they said, pointing to the EU steel sector. The business community hailed the resolution. “A significant majority of MEPs do not believe it is the right time to grant China MES. China is not a market economy, and thus cannot be treated as such for the purpose of anti-dumping investigations,” said EUROFER Director General Axel Eggert, stressing that China is, by some margin, the largest dumper of steel onto the EU market. According to the EU, of the 37 anti-dumping measures currently in force on steel, 16 involve China. If MES were to be granted the EU’s trade defence measures would become ineffective, with no other enforcement tool available. MEPs also pointed out that 56 of the EU’s current 73 anti-dumping measures apply to imports from China. Some analysts insist that Beijing has been much keener to lobby for MES than reform is own economy. Most countries have concluded that China does not meet the criteria where lending and production decisions are made without any state intervention. China, however, insists that the interpretation of its accession agreement to the WTO provides for automatically getting the MES after 15 years. The Commission is expected to come up with a proposal on China’s trade status by July. Its options are: do nothing, grant China MES or grant the status with mitigating trade measures. Trade ministers met on Tuesday (2 February) to weigh options presented by the European Commission on the thorny issue of granting China market economy status. MEPs stressed the ‘imminent’ need for a general reform of EU trade defence instruments, and called on the Council to unblock a package of proposals to modernise them, on which Parliament voted in 2014. China is the EU’s second biggest trading partner and with daily trade flows of over €1 billion, the Chinese market has been the main engine of profitability for a number of EU industries and brands, MEP also noted in the resolution – insisting on coordinated action with other major trading partners to come to a joint interpretation of WTO law. They also urge it to use the upcoming G7 and G20 summits, as well as the EU-China Summit, to find a WTO-compatible response. “It is important that the EU strives for a sound and balanced economic relationship with China,” said BUSINESSEUROPE Director General Markus J. Beyrer after the vote. Liberal Dutch MEP Marietje Schaake slammed the Commission for being late in addressing the issue. “It is a shame that the discussion is only getting under way now, we have known for fifteen years that this decision would have to be made, so the Commission is rather late,” she said. Today, what is needed with China is more dialogue not less. We need to find win-win solutions rather than to start a new fight about its Market Economy Status (MES), writes Luigi Gambardella. European Parliament’s Vice-President Alexander Graf Lambsdorff (FDP, Germany) commented: "Clearly, China is not a market economy according to our standards. However, this debate is about finding the right way to deal with dumped goods from China in the future. Instead of jumping towards premature conclusions, we need to work on the basis of sound legal analysis and a comprehensive impact assessment being conducted," he said noting that any legislative proposal from the Commission needs to be fully compliant with the EU’s obligations stemming from WTO law. “There is an urgent need to considerably strengthen the EU's trade defence instruments, which have been revealed to be ineffective over the recent past for example with regard to the solar energy and steel sectors. The lack of sufficient anti-dumping measures, combined with the division of EU member states has destroyed jobs and businesses in Europe. It is also high time that the EU develop a meaningful trade diplomacy to accompany its trade policy." S&D spokesperson on trade, David Martin MEP, said: "This vote sends a strong signal that the European Parliament will not accept any measures that weaken our ability to defend ourselves from unfair Chinese competition. We cannot accept the granting of Market Economy Status to China and insist on improving our trade defence instruments. The manufacturing communities of Europe cannot afford further delay. We must act now or soon there won't be any EU industry left to defend. EU relations with China were established in 1975 and are governed by the 1985 EU-China Trade and Cooperation Agreement and seven other legally binding agreements. When China joined the WTO in 2001, it was considered a centrally planned economy, and the terms of its accession required the country to be treated as a "non-market economy" for 15 years. In a nutshell, prices and costs were regarded as artificially low and unreflective of normal market forces due to state subsidies that its domestic industries enjoyed. As a result, it was easier for other countries to launch anti-dumping probes and impose high duties on Chinese exports. Beijing has long interpreted the accord to mean that it would automatically be given MES at the end of 2016. Already, more than 90 countries, including the ASEAN states, recognise the MES of China. Australia and New Zealand have agreed to an FTA with China. However, the US, the EU and Japan have not given their say yet on the MES. They would need to pronounce themselves by the end of the year. December 2016: WTO to re-examine China's terms of membership and decide whether or not to grant market economy status. 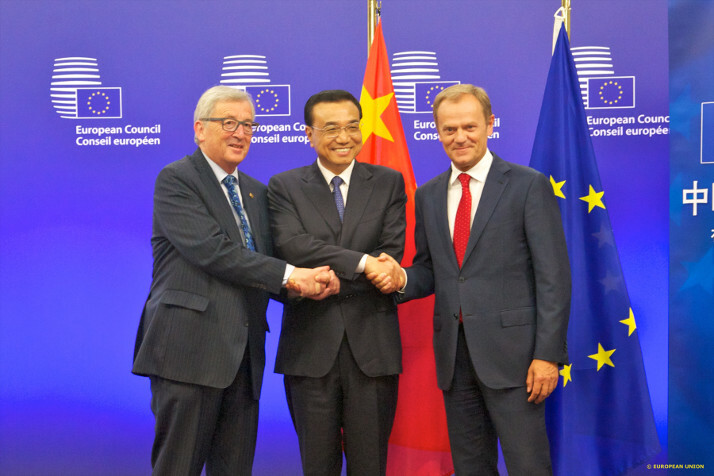 Is that an “unfair trade” between China and EU or a defeated or incompetent trade for EU?